#### You can find them in the generativeart package on Github: github.com/cutterkom/generativeart. #### Here they are stored in `src/generate_img.R`. In this case, our starting point is a circle. 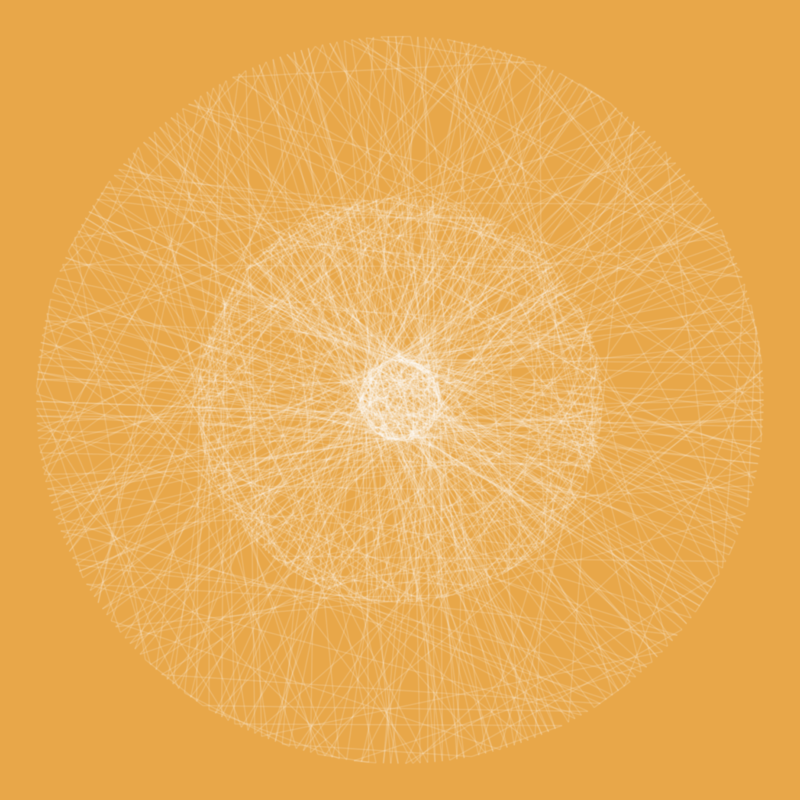 I create the data with a formula called get_circle_data(). The function was proposed on Stackoverflow by Joran Elias. You can find the code in an .Rmd script on Github. 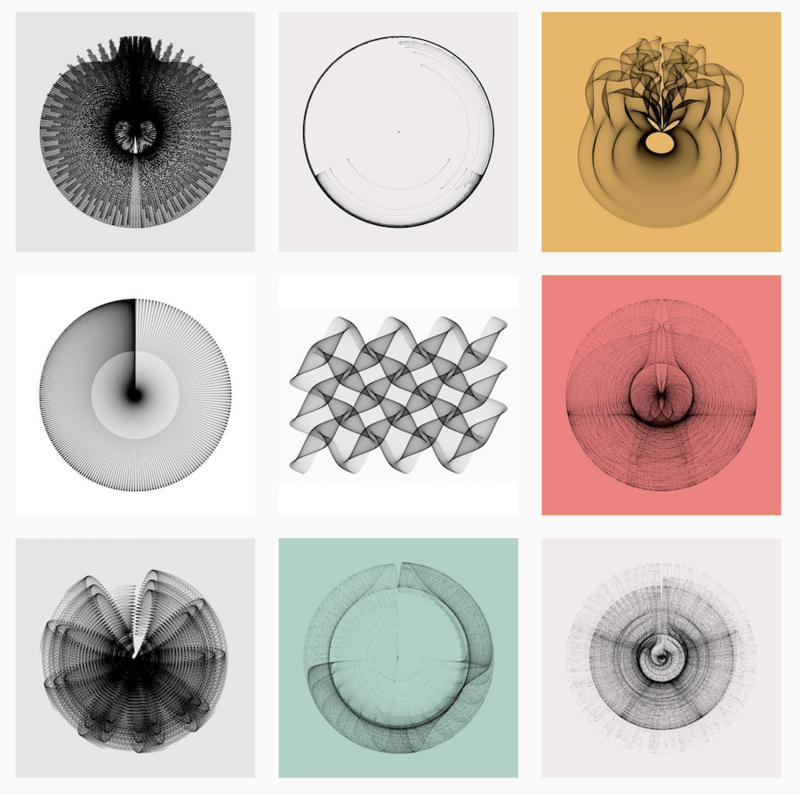 Do you want to create #generativeart with #rstats? I made a package for this purpose. 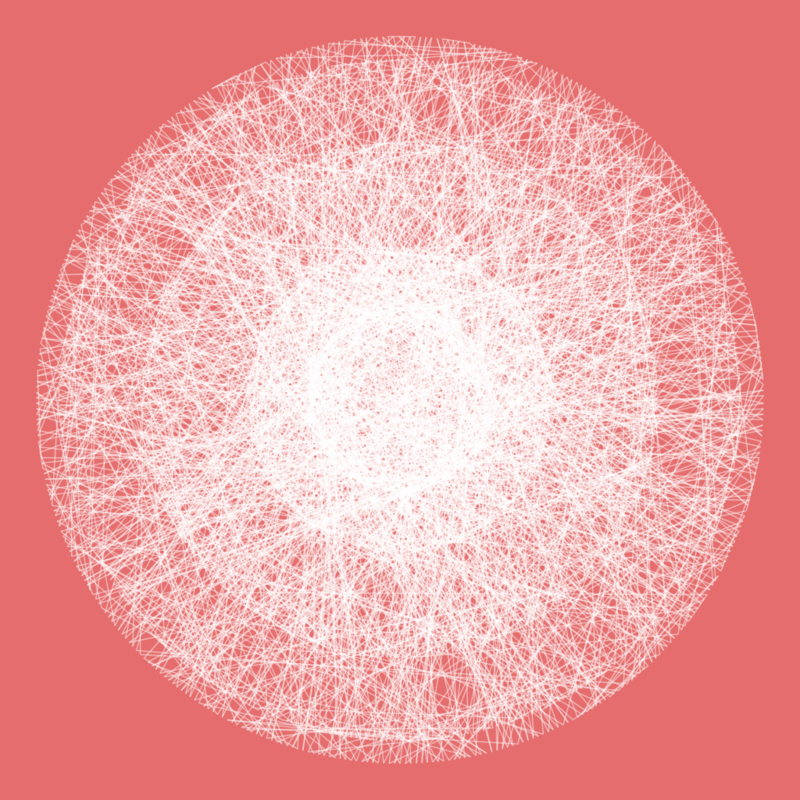 It is called generativeart and you can find it on Github. You can find more images on my Instagram account @cutterkom. 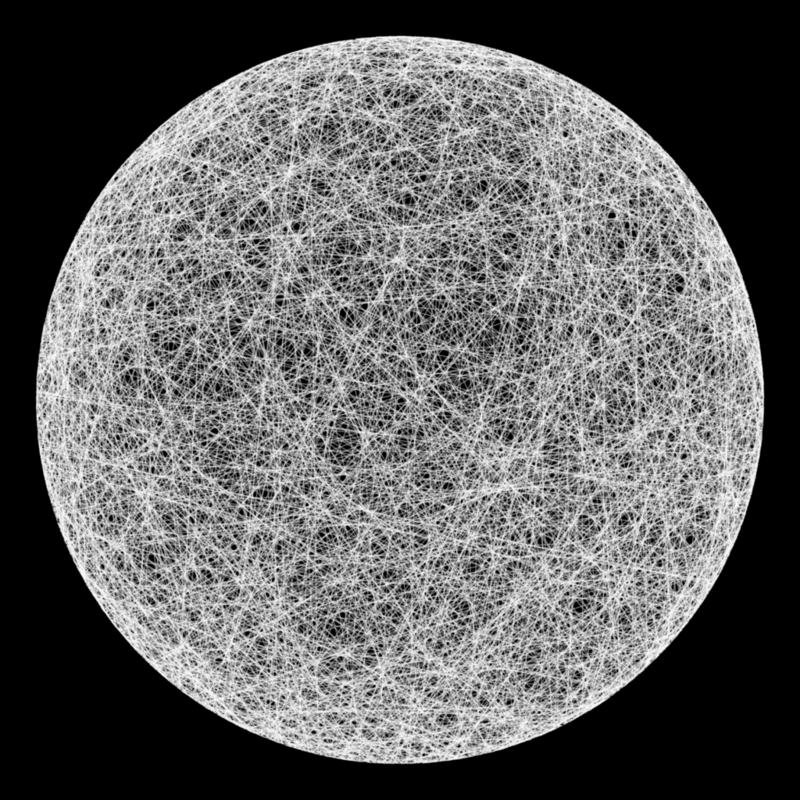 One overly simple but useful definition is that generative art is art programmed using a computer that intentionally introduces randomness as part of its creation process. 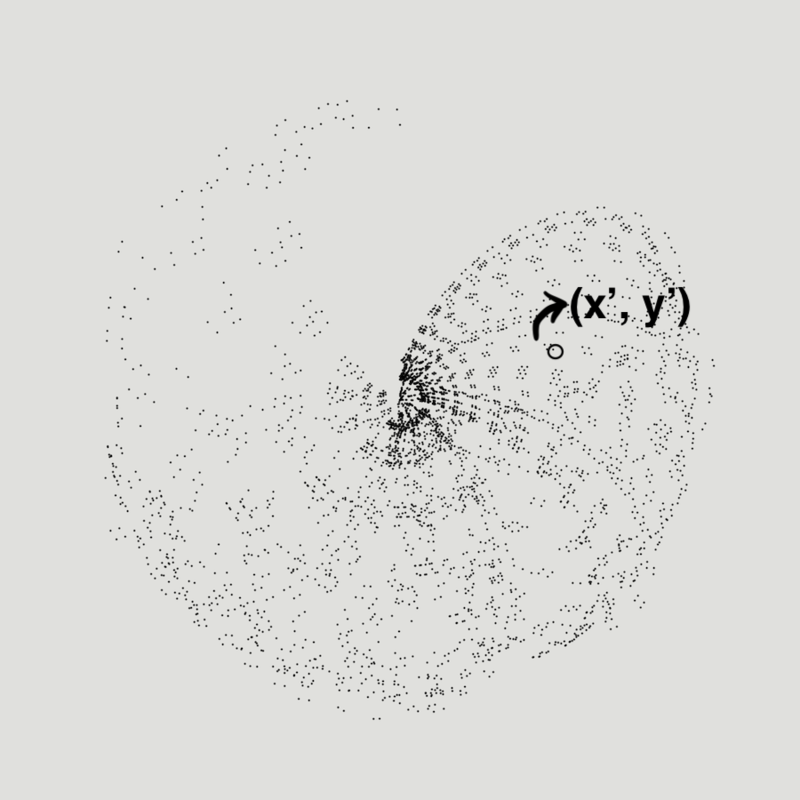 The R package generativeart let’s you create images based on many thousand points. 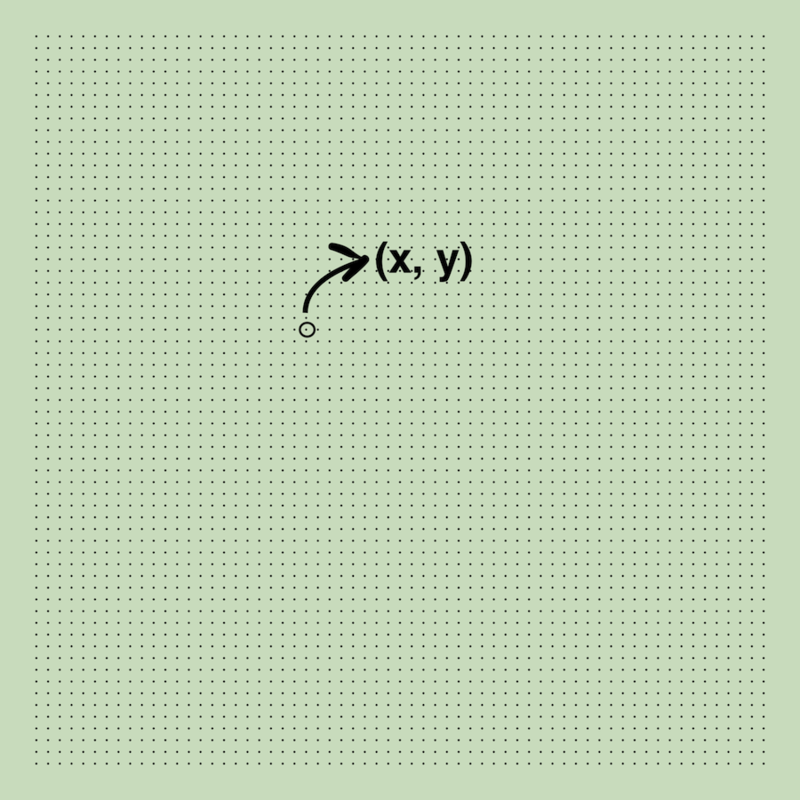 The position of every single point is calculated by a formula, which has random parameters. Because of the random numbers, every image looks different. In order to make an image reproducible, generative art implements a log file that saves the file_name, the seed and the formula. These images are based on simple points. This post explains how it works. 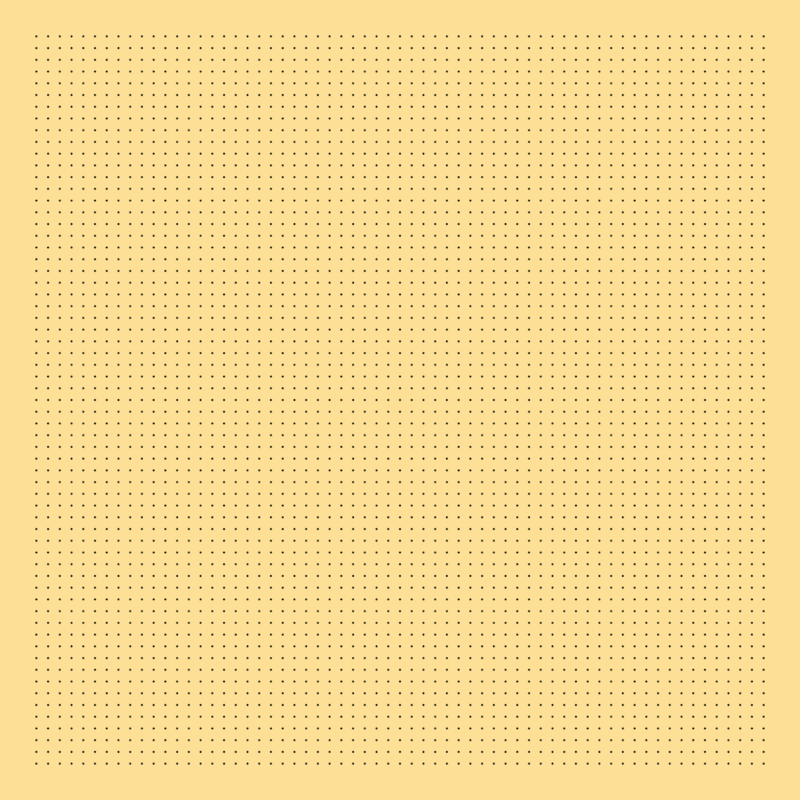 The starting point is a rectangle a grid that is populated with many thousand points, in this case 3,969. 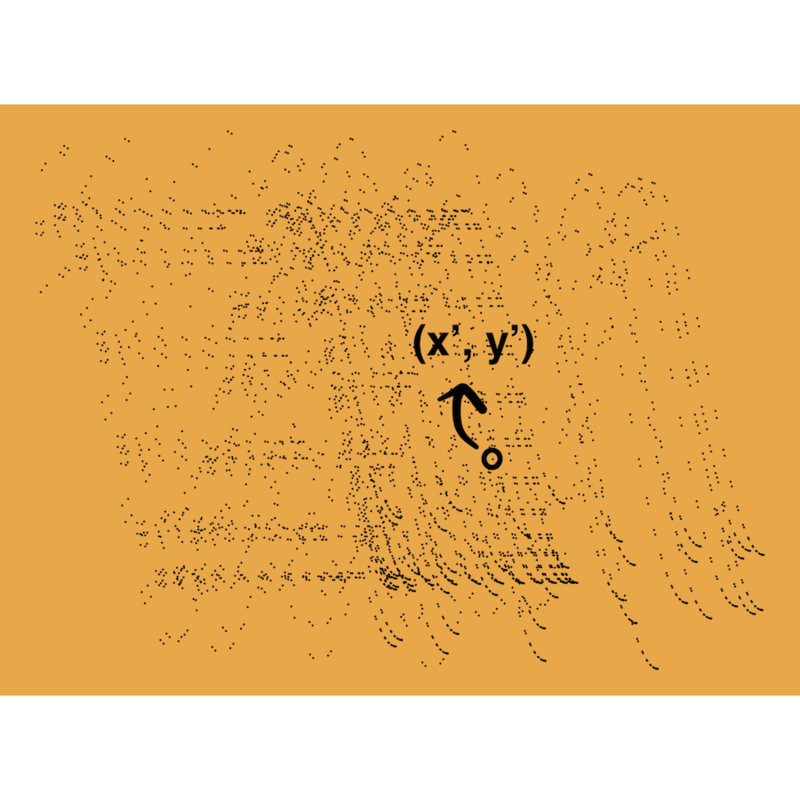 The retangle is placed in a coordinate system, so every point has two coordinates (x, y). Now, the position of every single points is transformed. This new position is calculated by a formula, which has random parameters. Because of the random numbers, every image looks different. I wrote a package called generativeart which helps to create those kind of images with R.
You can get the package on Github.